* It’s vital that the employee seeking workers’ compensation doesn’t do anything to jeopardize their own case. 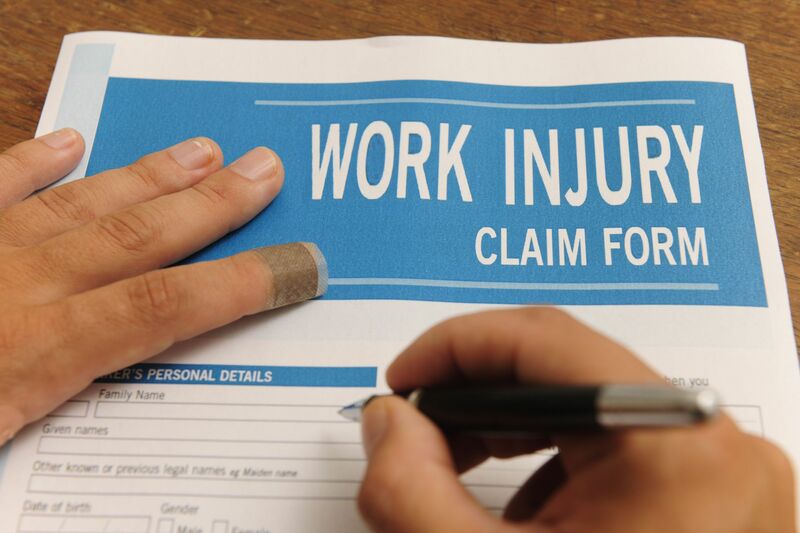 Workers’ compensation laws outline specific actions that employees must take, such as reporting the injury promptly and correctly and complying with their employer’s request to see a certain doctor. Workers’ compensation lawyer will help make sure that the employee doesn’t make any missteps in the process that may stop them from moving forward with their claim. * Although the workers’ compensation system is supposedly designed to help employees, there are many instances in which insurers are more interested in saving money. In order to do this, they may engage in illegal tactics like requesting that the employee see an unscrupulous medical professional who they know will find nothing wrong with them or suggest that they return to work before they are ready. They know that these things will make an employee ineligible to receive compensation, but an attorney will know how to recognize and combat these tactics before it’s too late. em like they hold all of the power in their hands. A workers’ compensation lawyer will not only be able to place a value on the employee’s case, but they’ll have the knowledge necessary to negotiate with the insurance company for a fair settlement. If the insurance company insists on continuing to offer extremely low settlements, a lawyer can help the employee prepare to fight for their rights with litigation. When a workers’ compensation claim just isn’t working out the way it’s supposed to, it’s important that employees don’t hesitate to get help from a reputable attorney. Get in contact with the legal team at Edwards & Bullard Law to discover the difference that the right lawyer can make in difficult cases. You can also like them on Facebook.